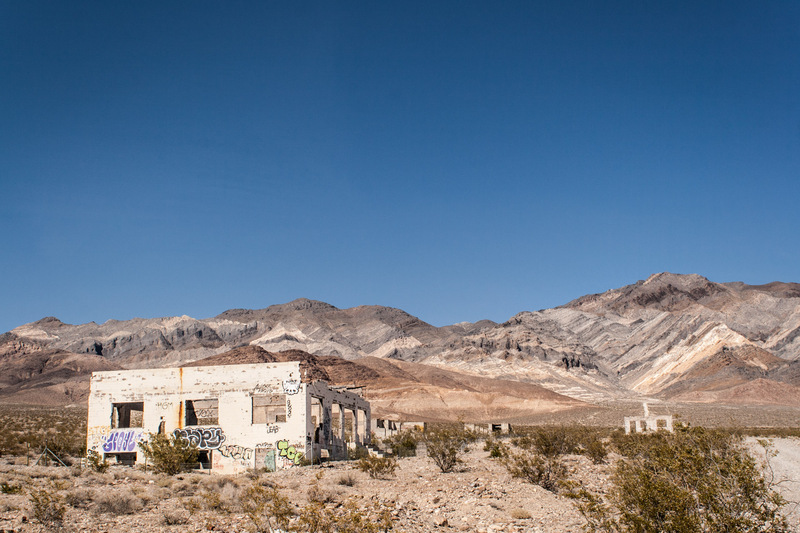 It is unbelievable how isolated the Nevada desert is! 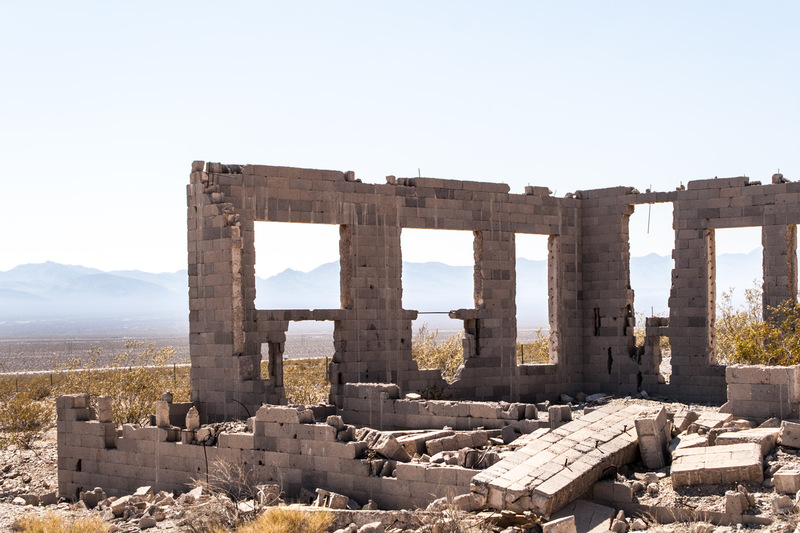 Unlike central Texas, it often took us hours to find signs of life or what used to be life in the form of abandonments like this set of desert ruins that was so far from the road we could barely see what it was. 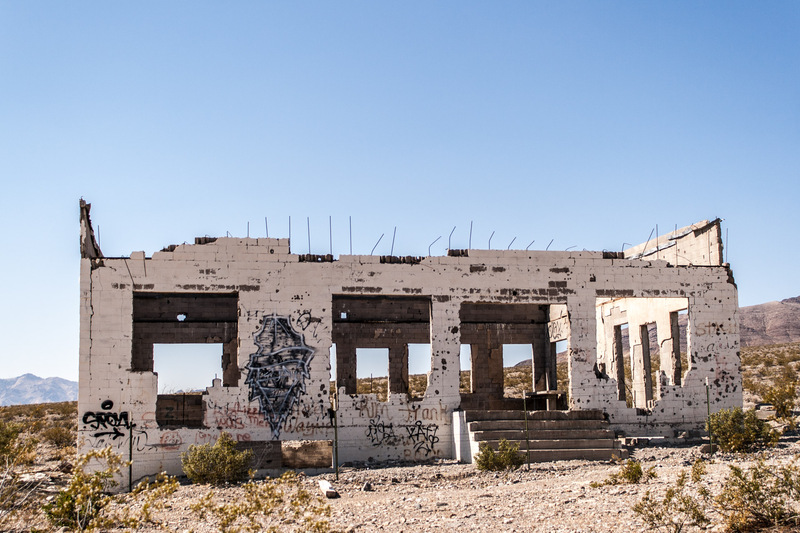 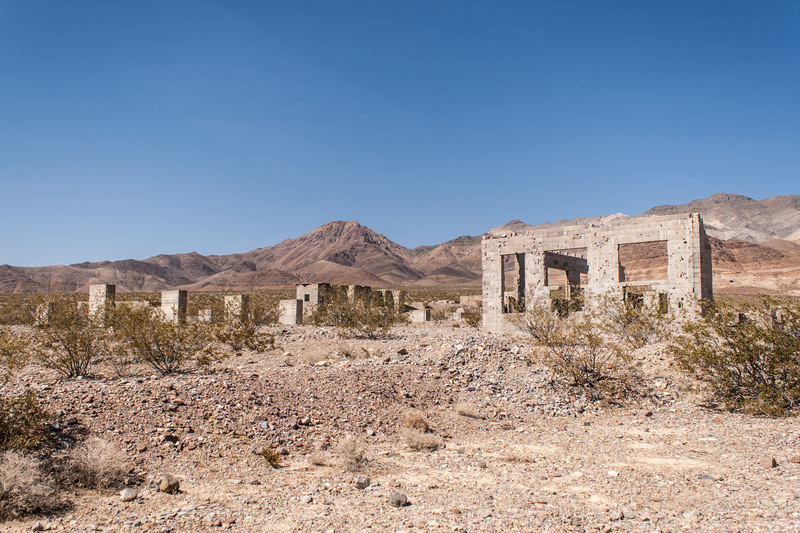 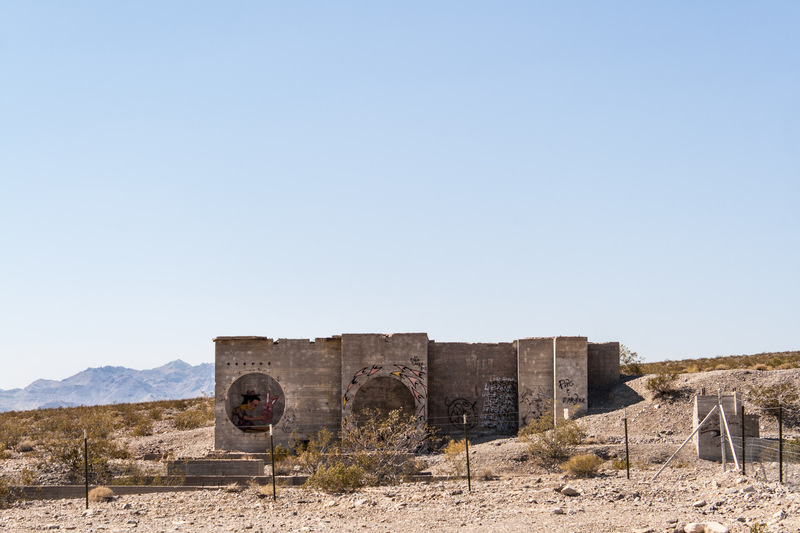 Situated on a really long dirt road that disappears into the canyon, these buildings are the only thing around…and with their clear decay, we could safely say we don’t know what they used to be. 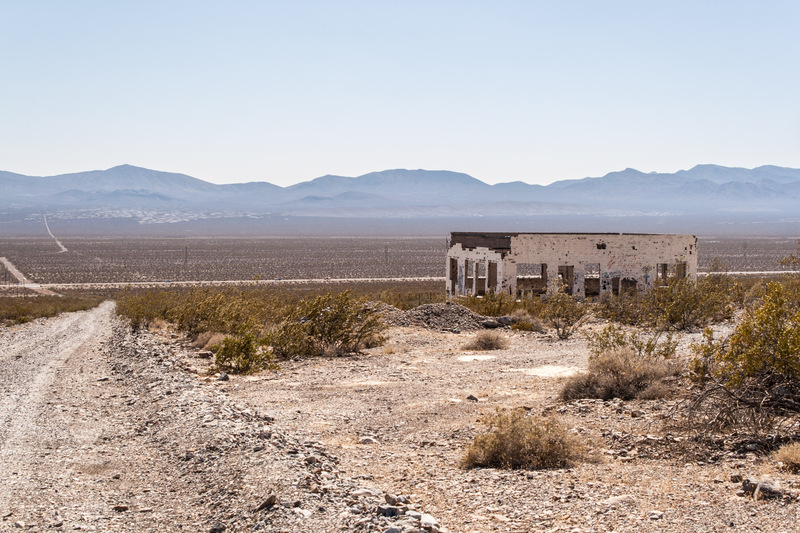 Maybe businesses…but why would anyone have businesses so far from the road? 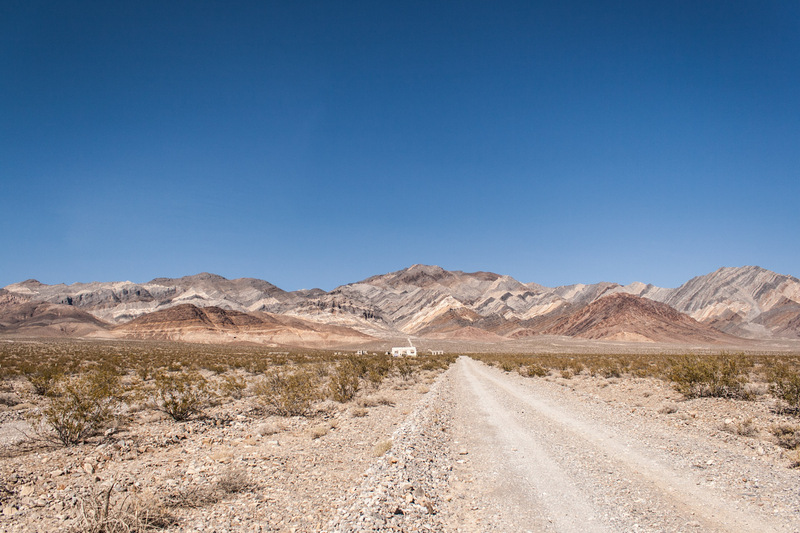 Maybe this dirt road was the main road at some point? 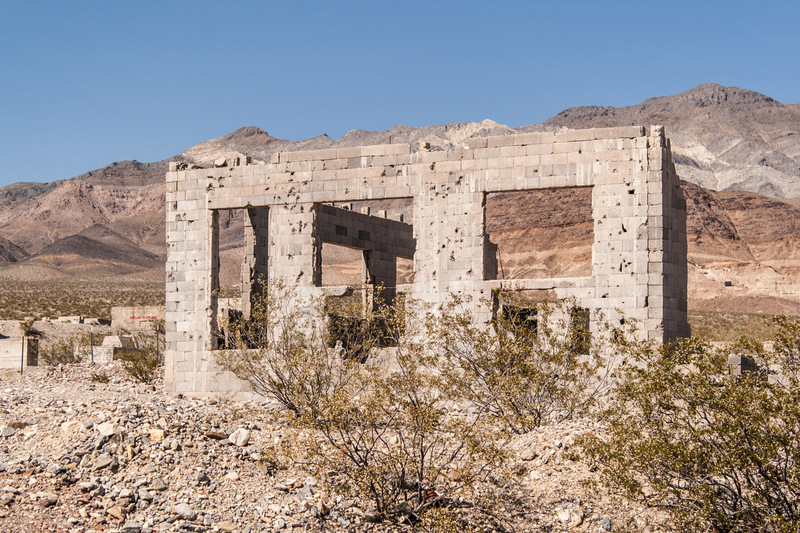 I suppose they could be houses…but it feels like they are way too isolated to be livable, right? 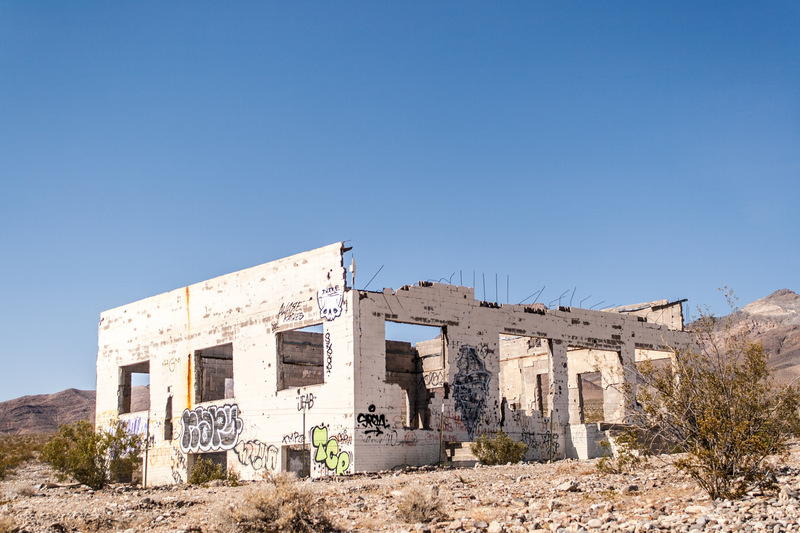 What do you think these buildings used to be? Leave a comment…we would love to hear what you think!